Air Berlin likely being split between Lufthansa and easyJet. I’ve written a number of posts about Air Berlin, however things finally seem to be coming to a conclusion with the airline. On Monday 25th September, the day after the German federal elections there was a creditors’ meeting so that some decisions could be made on the initial set of bids received thus far. Interestingly, IAG (the parent company of British Airways, Iberia, Aer Lingus and Vueling) submitted a bid, which surprised many in the industry. Willie Walsh speaking at a conference on Sunday, seemed to think their bid wouldn’t be successful saying “We put in a binding bid for part of Air Berlin, but I don’t think it comes as any surprise that Lufthansa is going to get it”. That seemed to be confirmed when later that day, Air Berlin issued a press release. 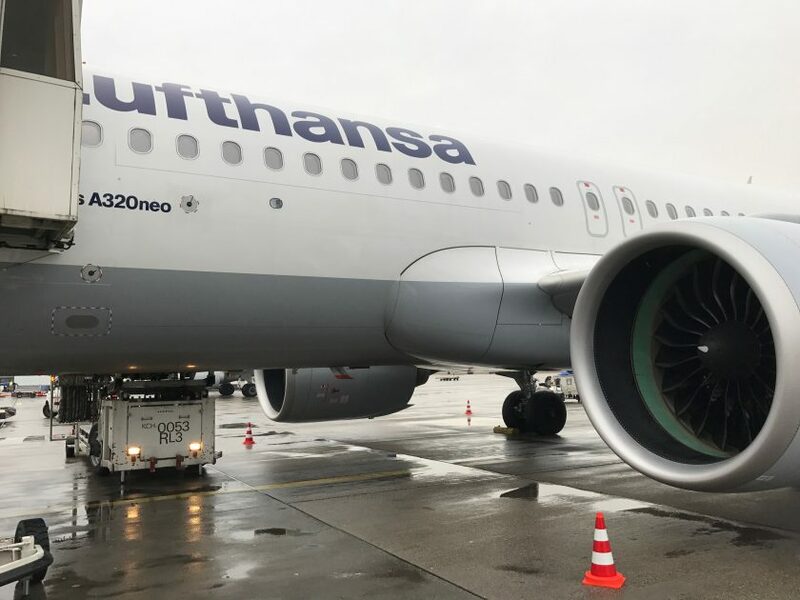 It confirmed that further discussions would continue with both the Lufthansa Group and EasyJet to take control of most of the airline between them, but not IAG. However they also confirmed that all longhaul flying will stop from 15th October, ostensibly because the aircraft lessors will be repossessing all of their A330 aircraft as they don’t believe they will be getting any money for them. Air Berlin also believes that around 80% of their staff should have some role or another going forwards, however it’s anyone’s guess as to whether their existing terms and conditions will be honoured. I would suspect that this won’t be the case as their relatively high cost structure was one of their key issues hindering profitability. Not being au fait with German bankruptcy law, I suspect there will be some arrangement reached at which will allow the new owners the ability to vary them. Rumours that politics had influenced the selection of investors are thus not only completely absurd. In fact, such attempts would be pointless and inconsequential. I would simply not allow such a thing to happen. The Insolvency Code also has another focus: the preservation of jobs. The Management Board and Mr. Kebekus, as general representative, have largely fulfilled this task by maintaining the great majority of business operations using the development loan. That was clearly a swipe at Willie Walsh’s moaning earlier in the week. It also implies that the IAG bid may have been for assets rather than people, but that’s speculation on my part. Further details on the exact split of assets will come on the 12th October, however it’s clear that Air Berlin as an airline and as a oneworld member won’t exist past the end of the year. However, as soon as that is done and dusted, mid-October is the time when we should also hear some more about Alitalia’s fate. That airline has emerged Lazarus like on more occasions than I can count, however we could be approaching a dénouement there too. It will all dependent on what the Italian Government thinks it can do to continue to support Alitalia from state coffers, in contravention of EU state aid rules. They’ve skirted the issue in the past by using government-owned banks to deliver the support, however their patience may finally be running out. What’s very surprising there is that Ryanair has bid for a large proportion of the assets. Goodness knows how they intend to keep their lean operating structure with a ragtag fleet of Alitalia aircraft and expensive staff, so it will be interesting to see how it turns out. Previous Post: Fare Deal. Switzerland to the Middle East. £380 in Premium Economy. Next Post: Gold Coast to London with Vietnam Airlines. Part 2.